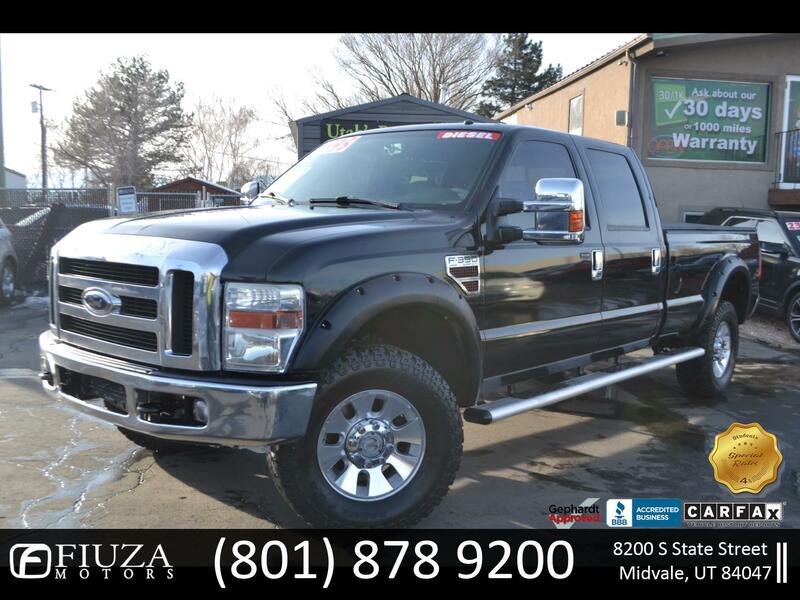 2008 FORD F-350 LARIAT CREW CAB 4WD 6.4L V8 OHV 32V TURBO DIESEL *** CLEAN TITLE GUARANTEED *** LEATHER SEATS **** HEATED SEATS *** BACK-UP CAMERA **** SUN ROOF *** POWER LOCKS, POWER WINDOWS, CRUISE CONTROL AUTOMATIC TRANSMISSION, AIR CONDITIONING, REALLY NICE AND CLEAN INSIDE AND OUT !!! PERFECT TRUCK FOR YOU OR YOUR COMPANY !! !